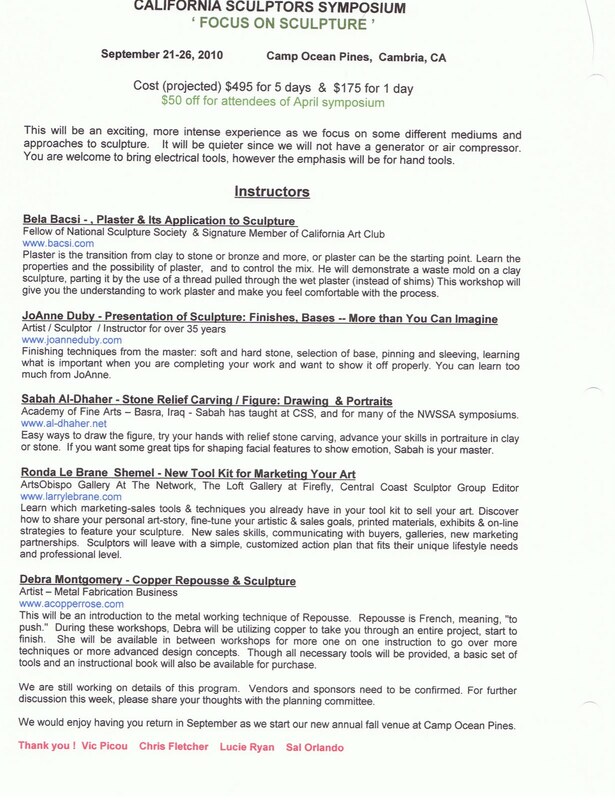 Unfortunately, due to lack of registrants for this particular workshop - it was mutually decided to cancel the "Introduction to Copper Repousse and its Applications in Sculpture" workshops. 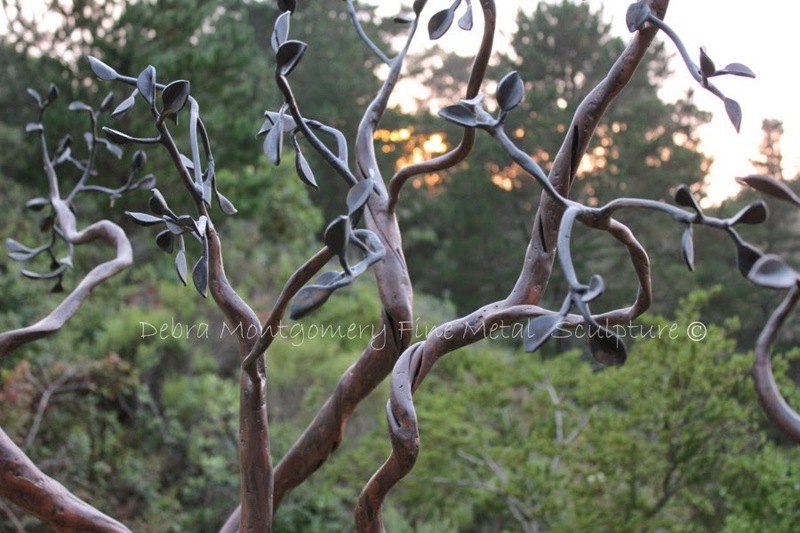 I will, however, be putting together some repousse class schedules after the new year so will keep you posted. I believe due to the short time blocks available here, I will expect that my workshops will end up being more of an ongoing rotation throughout the day for those who want to try hands-on work. Hope to see some of you there! If you would like more information/brochure on the Symposium, please email me at info@acopperrose.com with your mailing address/contact information.